The Fernie Beanie is Arc'teryx's Womens knit toque with a thick yarn for additional warmth and comfort. 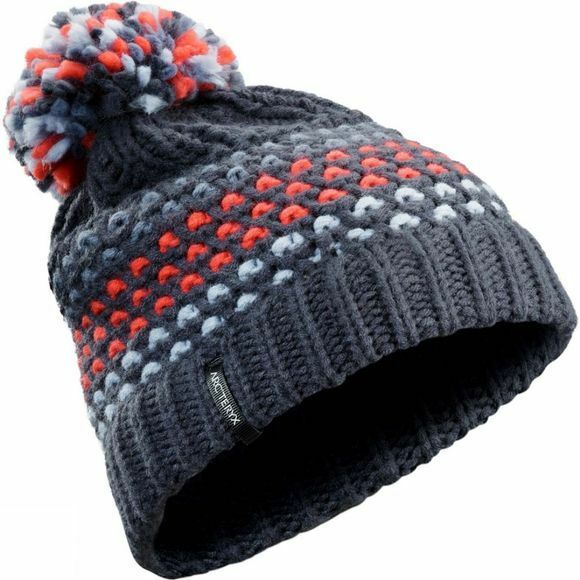 Great for keeping your head warm and comfortable this winter, whilst styling a pompom on top and looking great. Be the envy of your friends and grab the Fernie Beanie for your next adventure!